Calla Bond needs a rebound, and unfortunately so does her cooking. The chef and restaurateur lost her edge right about the time she found her fiance in bed with another woman. For the last year, the only thing saving her restaurant has been her family of friends willing to pick up the slack while she nursed a deeply broken heart. Now, however, Calla's nearly out of credit with her closest pals, and they're determined to help her heal her spirit and find her cooking mojo again. Wes Westminster adores Calla, but his close relationship with Calla's brother - not to mention Calla's engagement - has ensured the two have been strictly friends. Even now, with no fiance in his way, Wes isn't ready to jeopardize both of those friendships just to pursue the girl of his dreams. But Wes will have to make peace with his inner conflict soon, because Calla's restaurant family is setting her up, and Wes is the one pushing her to move on. 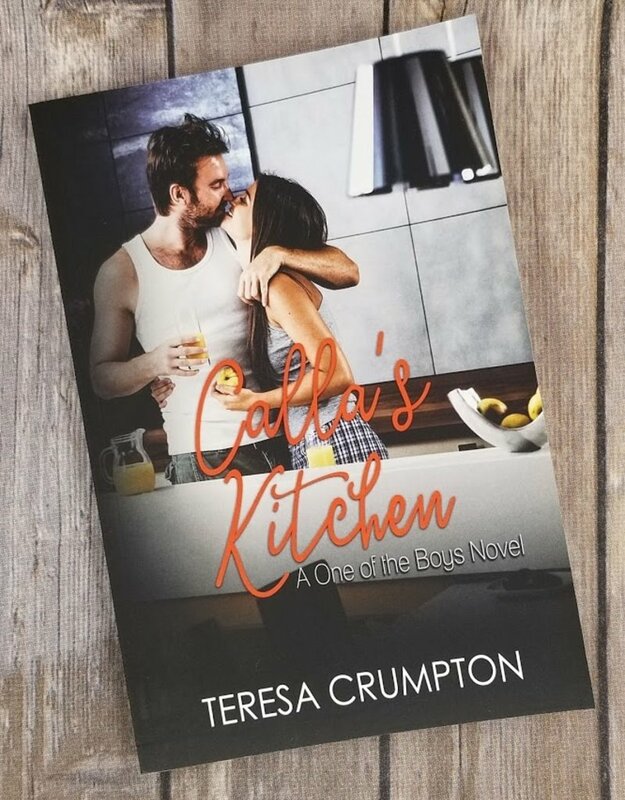 Calla's Kitchen may be read and enjoyed as a standalone contemporary romance!